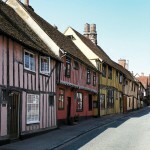 Below are just a selection of tours that we offer in the East of England. We will be pleased to work with you to develop itineraries, that meet the needs and interests of your particular group and we will be happy to book your group into places of interest and recommend and book refreshment and lunch stops. 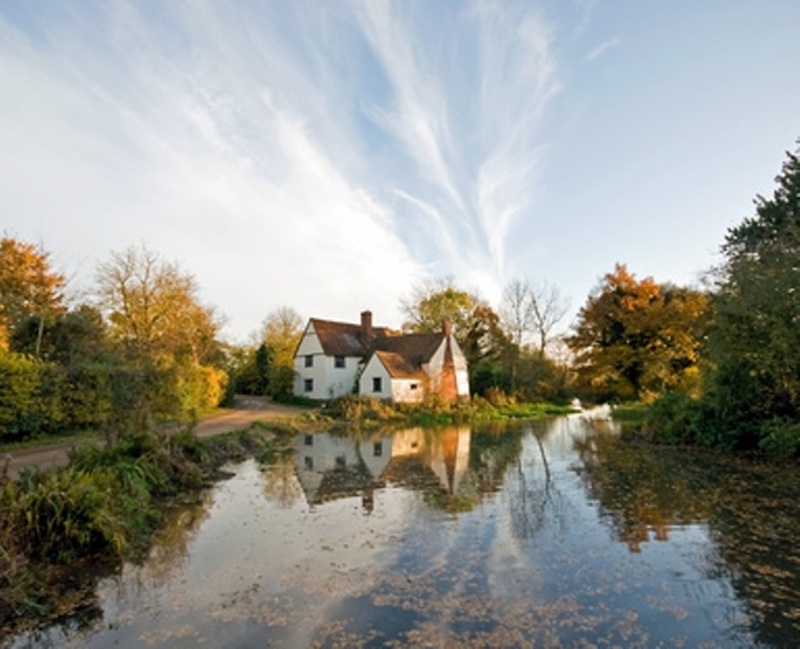 Follow in the footsteps of two of Britains most famous artists – Contable and Gainsborough, as we journey around the beautiful countryside that was their inspiration. 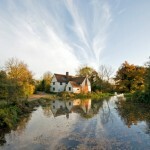 This toor can also include Munnings. 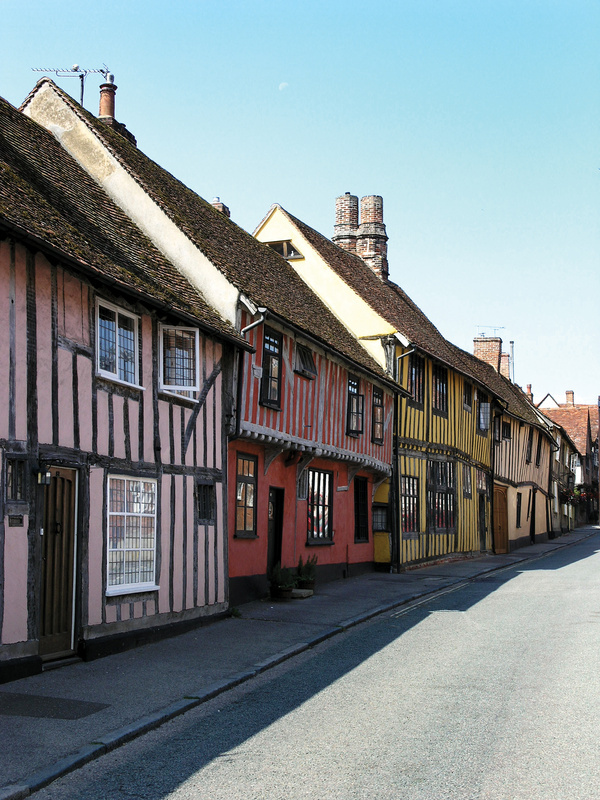 Take a meander around the beautiful Suffolk countryside, visitng some of the counties finest villages including the medieval village of Lavenham and picturesque village of Clare with refreshment stops along the way.